The doors will open at 5:30 and the program will begin at 5:45. To learn more about the event and to register, click here. Rise will be recognizing our 2016 Collaborative Grantees as part of this ceremony. 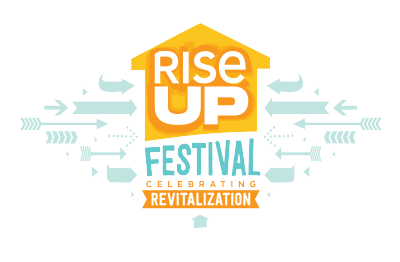 Harris Stowe State University/AT&T Library/Telecommunity Room, 3026 Laclede Ave.
Intersect Arts Center, 3636 Texas Ave.
Join Rise Community Development to learn more about how you can work toward creating trauma-informed communities. Objectives of this class include helping community development professionals and planners gain an understanding of chronic trauma and toxic stress on individuals. 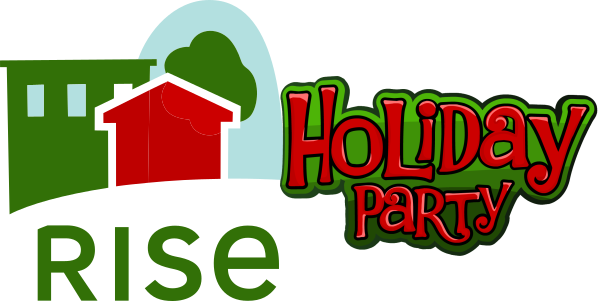 Celebrate the holiday season with Rise Community Development! Please join us for drinks, appetizers, and great company as we reflect on 2018 and prepare to ring in 2019. Please feel free to bring your significant other or spouse. To RSVP, please get a free ticket at Eventbrite by clicking HERE.